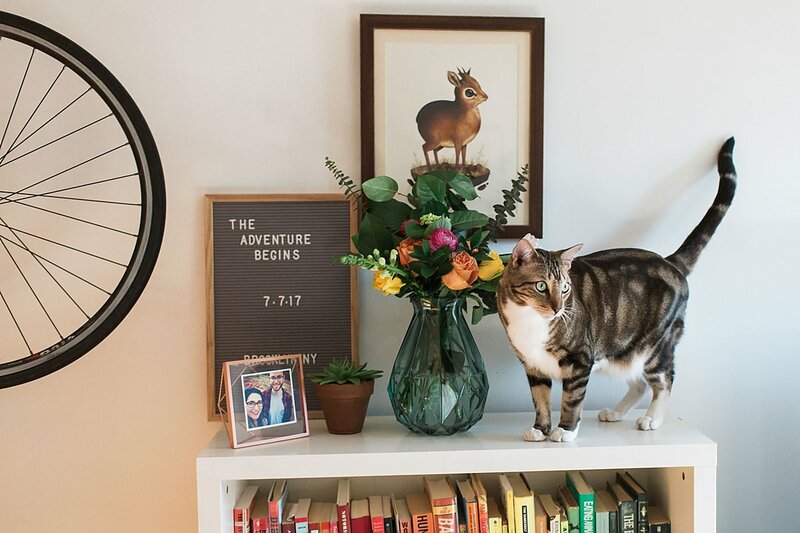 I kicked off my 2017 season spending an afternoon with Alanna, Mark, and their cat, Frank. 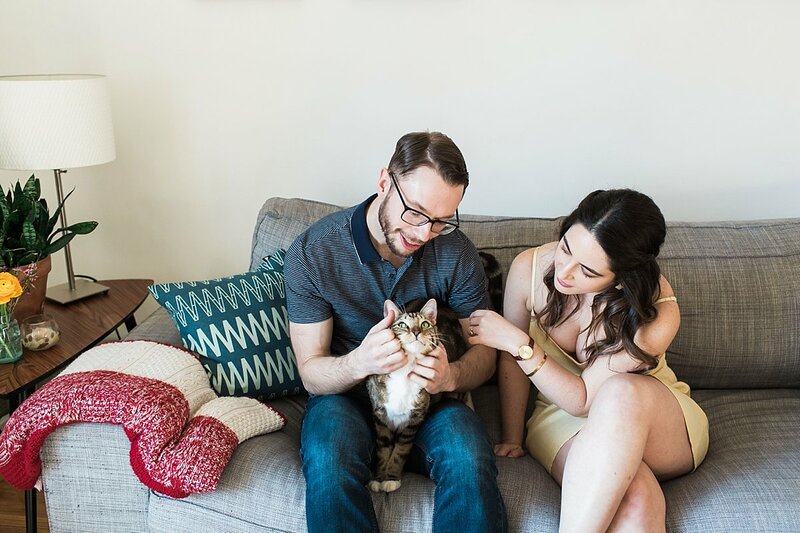 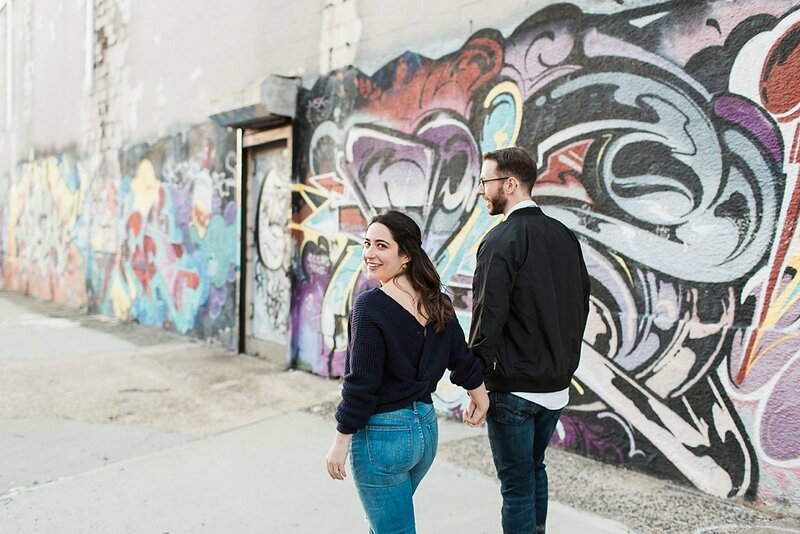 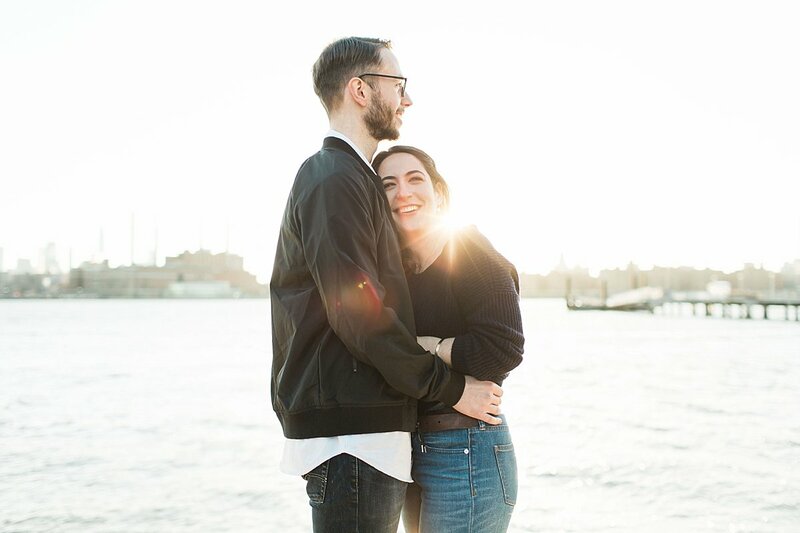 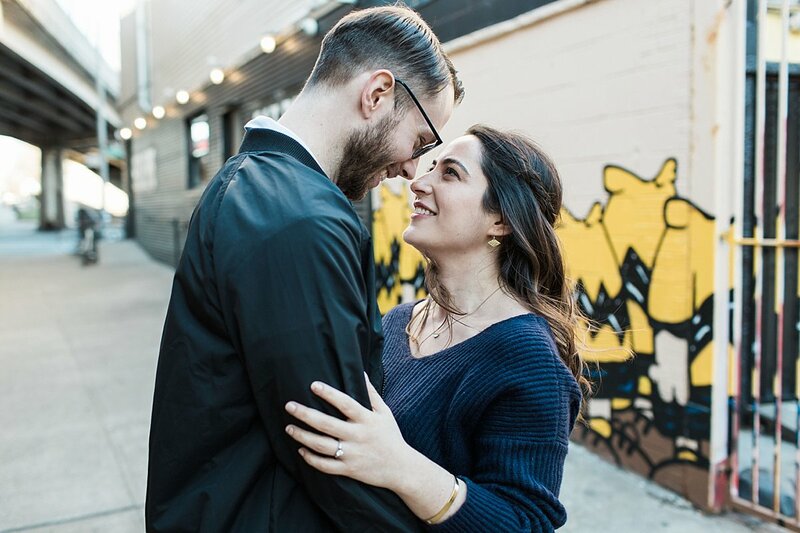 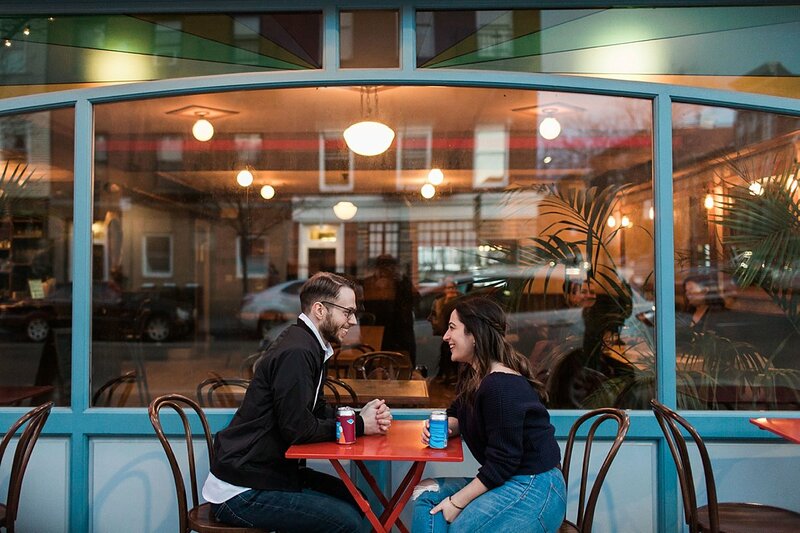 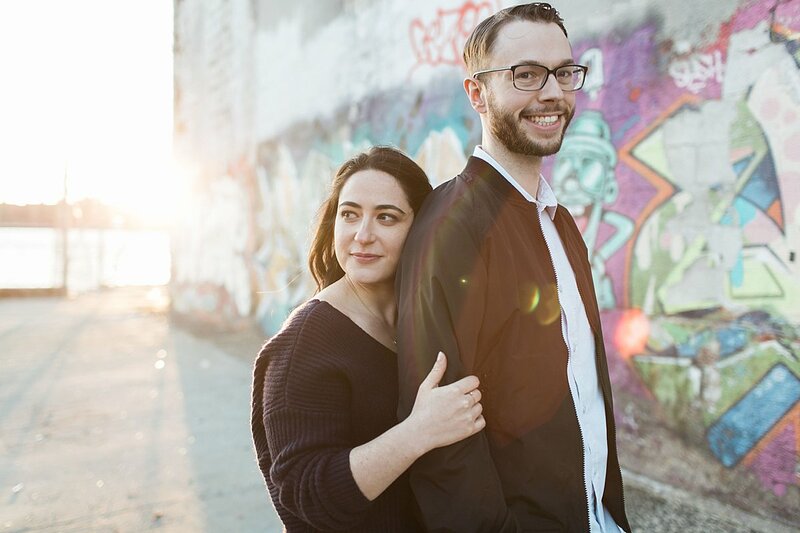 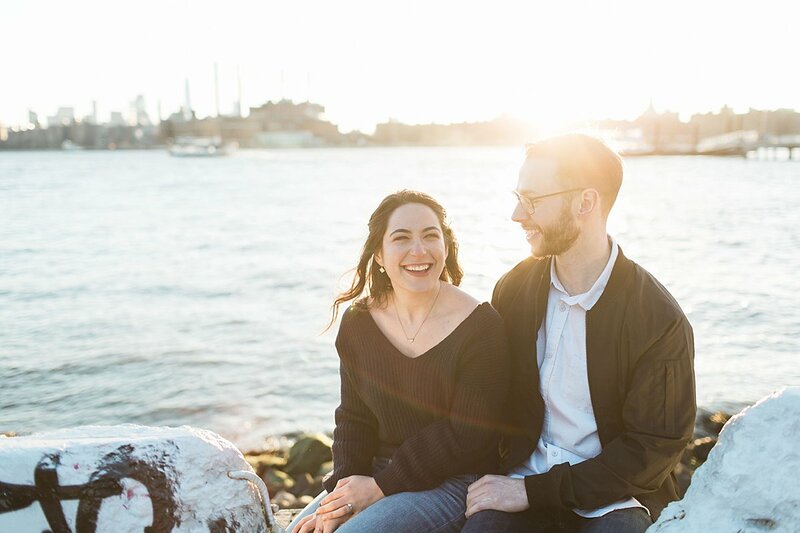 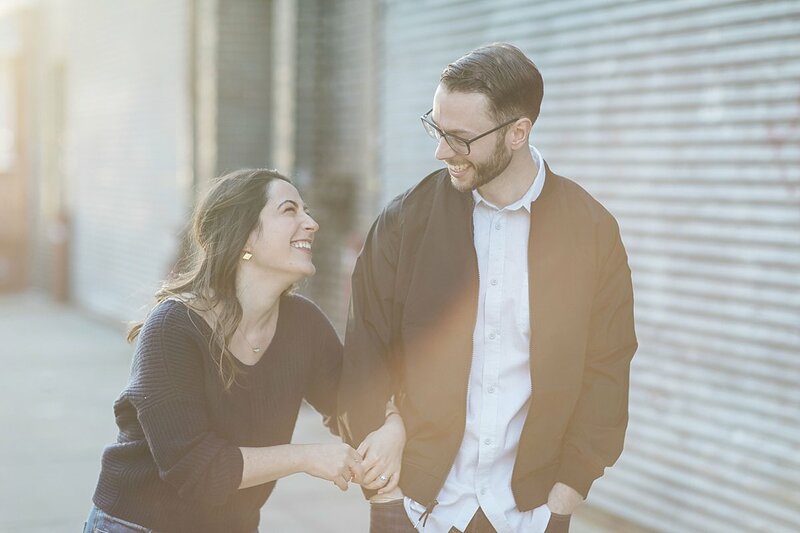 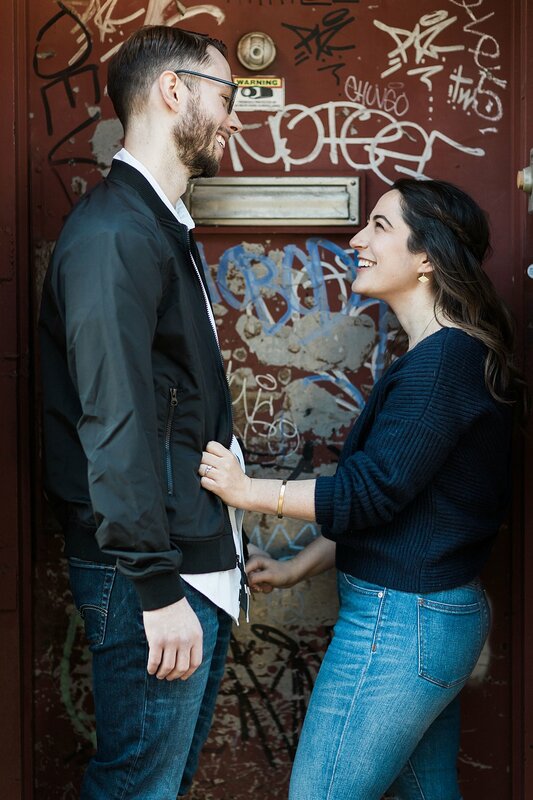 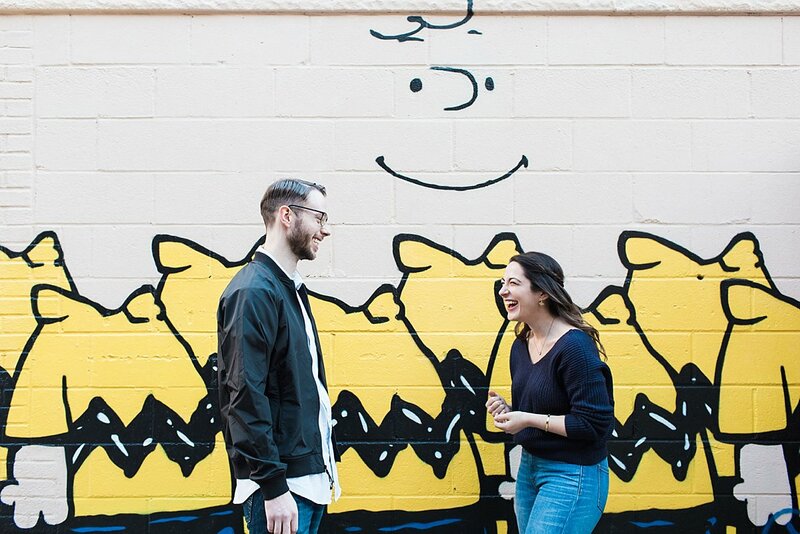 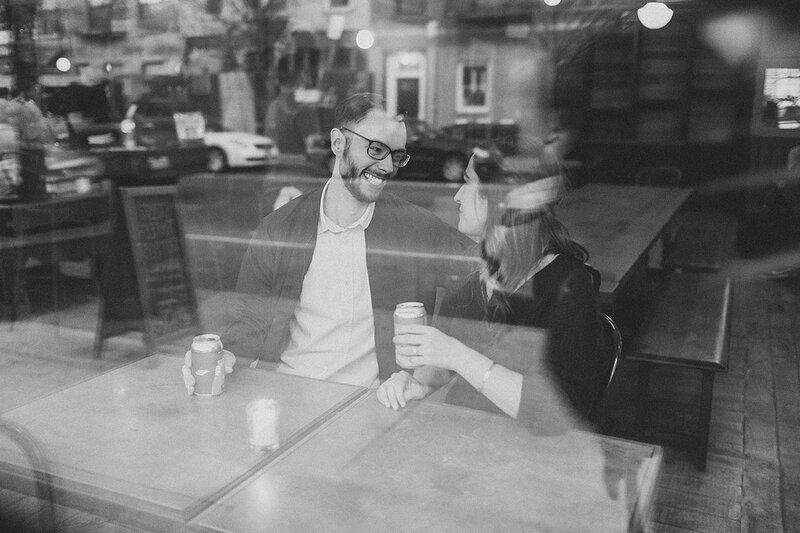 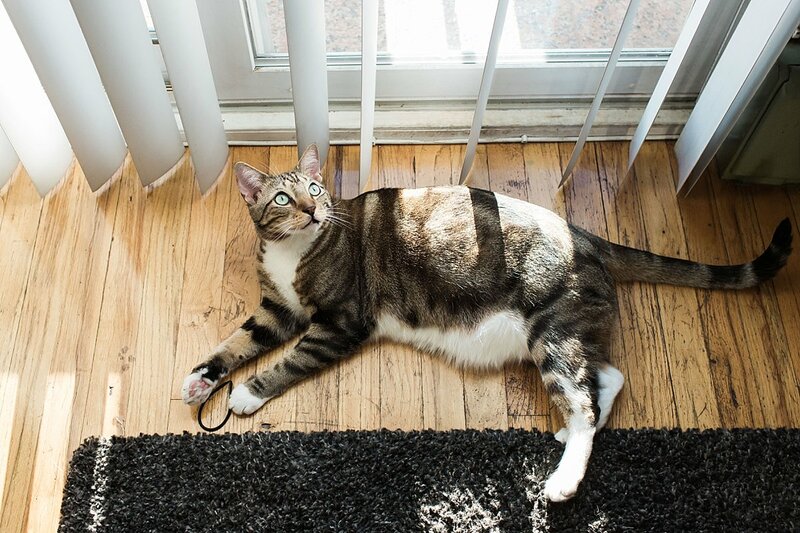 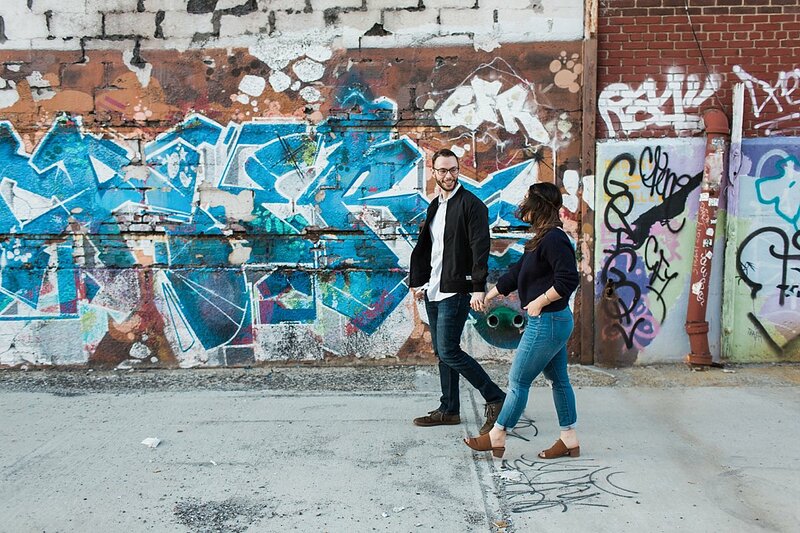 Their engagement session started in their Brooklyn apartment, where we entertained their kitty companion with light bouncing off my lenses. 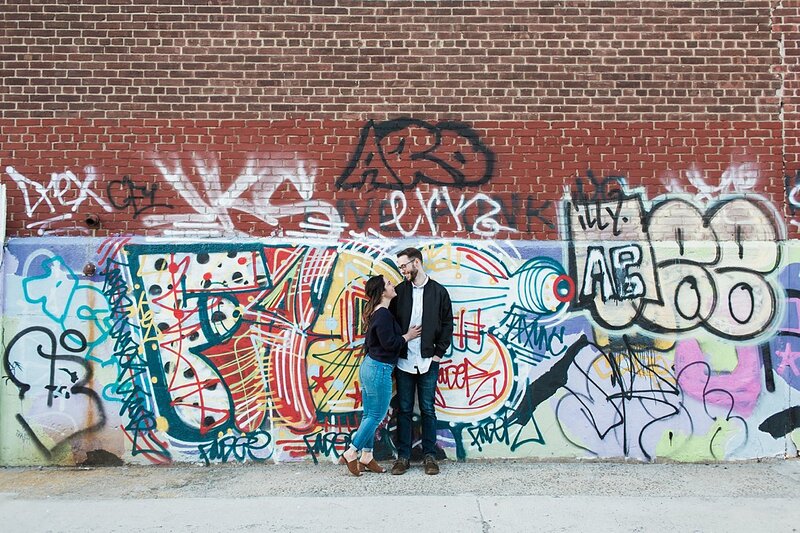 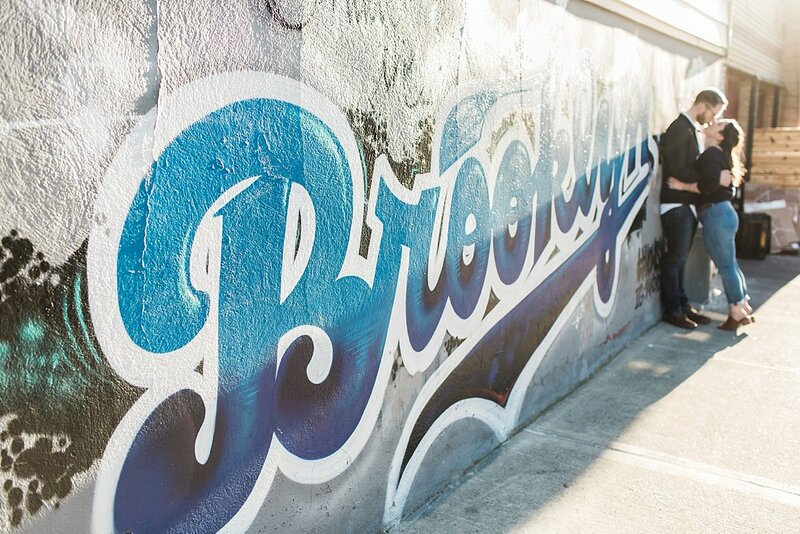 We were in Greenpoint, so naturally, we had to take a stroll down to the waterfront for some street art and the sunset. 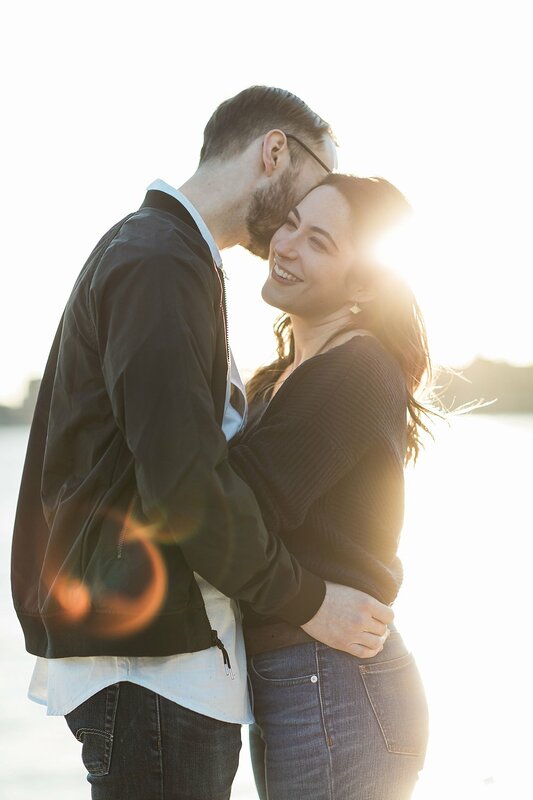 All that was left to do then was cheers for a job well done. 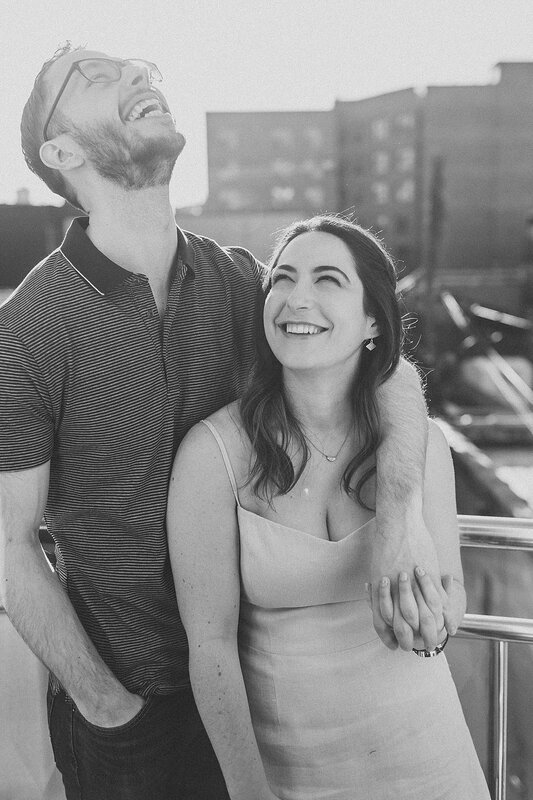 Cheers to these two, and to their amazing wedding!